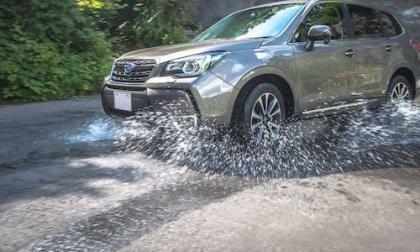 Subaru Forester 2.0XT Gets Wards 10 Best Engine Kudos; What Makes this Engine Superior? The 2017 Subaru Forester gets major Kudos from Wards 10 Best Engines awards. Why makes this engine superior? Read more about Subaru Forester 2.0XT Gets Wards 10 Best Engine Kudos; What Makes this Engine Superior? Tesla has reached an out-of-court settlement with 126 Norwegian customers who claimed the car's performance did not match the companies claims to power output. 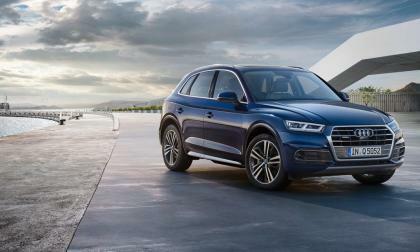 Though the 2018 Audi Q5 may look like its predecessor, it is wholly different. It's true Audi kept the body panels much the same, however, like VW's motto many years ago, "the change is underneath the skin." 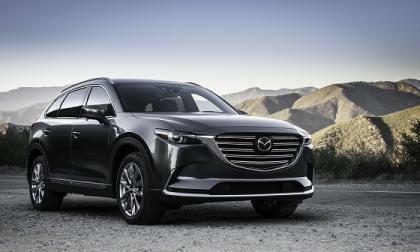 The all-new CX-9 has a lot going for it. Here are our three favorite parts of this vehicle. 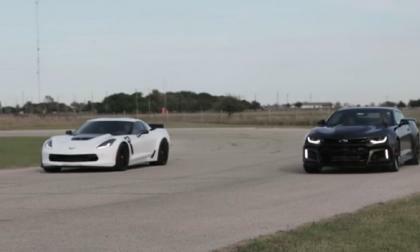 A few weeks back, we brought you a short video showing a 2017 Chevrolet Camaro ZL1 on the dyno in stock form and today, we bring you a look at that same supercharged GM muscle car, which has received a few new components and a few hundred extra wheel horsepower. 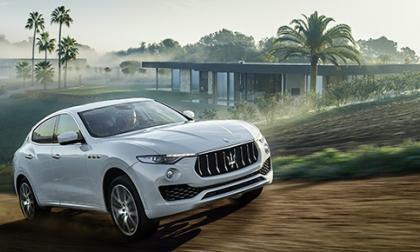 The Maserati Levante is already a potent crossover. 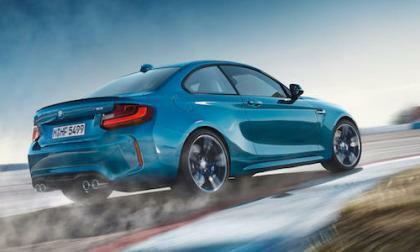 The higher-output 3.0L twin-turbo V6 pumps 424 horsepower and hits 60 mph in 5.2 seconds. But for some, that isn't enough. 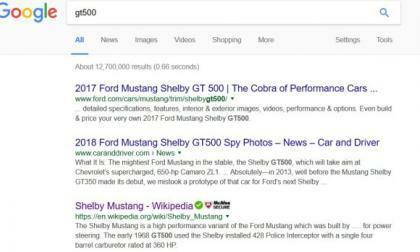 Ford Motor Company hasn’t officially acknowledged the rumors of the upcoming Mustang Shelby GT500, but a listing on Google from Ford.com and a Shelby GT500 extension on the Ford website suggests that a new high performance Mustang is on its way for 2017 – presumably storming onto the scene to battle the Dodge Hellcat cars. 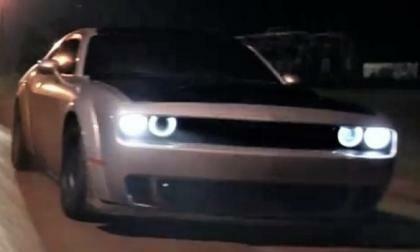 The first trailer for the upcoming 8th installation of the famed “Fast and the Furious” movie series dropped this weekend and included in this 3-minute clip is a good look at a Dodge Challenger SRT Hellcat with a widebody kit – which has in turn stoked up the rumors of a widebody Challenger coming from Dodge. 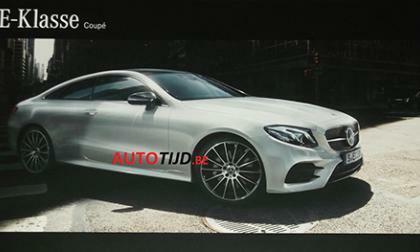 Hyundai Genesis Gains Bugatti Chiron Designer: What Could He Bring? Hyundai's vehicle lineup now has the addition of ex-Bugatti designer Alexander 'Sasha' Selipanov to invigorate their luxury model lines. 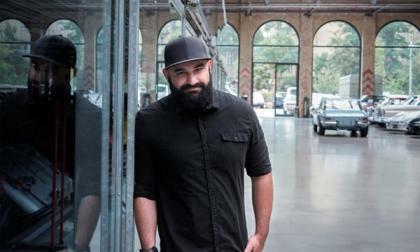 Read more about Hyundai Genesis Gains Bugatti Chiron Designer: What Could He Bring? 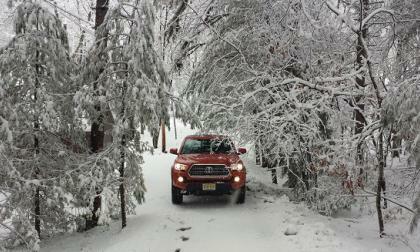 Torque News introduces our first winter vehicle compilation. 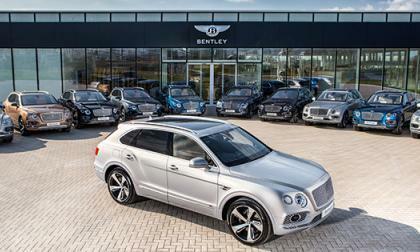 Select stories about winter vehicle tests and snow-related vehicle topics. Hard Top For A Miata - What's a Fair Price? We overview what you should expect to pay for a Miata hardtop. 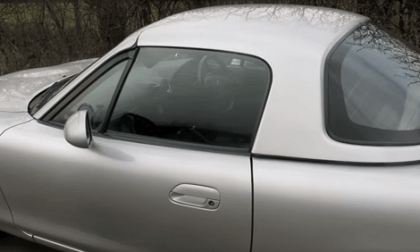 Read more about Hard Top For A Miata - What's a Fair Price? Subaru uses four versions of Symmetrical AWD for the 2017 Forester, Outback, Crosstrek, Impreza, WRX/STI and Legacy models. It’s why they beat the competition in the snow. Will the 2017 Subaru WRX STI GRC Supercar be Ready to Compete with VW and Ford? It was a year of preparation for Subaru SRT USA as they used Global Rallycross 2016 to get the new 2017 WRX STI ready for next season. 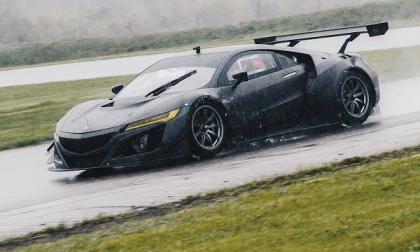 Will the new STI be ready to compete with VW and Ford? 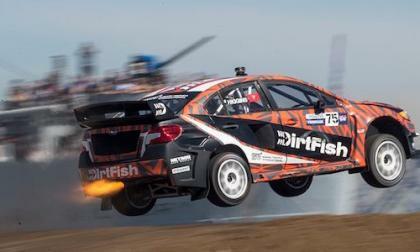 Read more about Will the 2017 Subaru WRX STI GRC Supercar be Ready to Compete with VW and Ford? 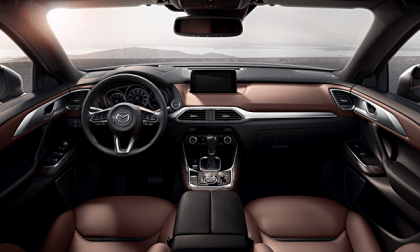 Vehicles currently being produced by US auto makers Tesla are being recalled for having defective airbags produced by Takata, an automotive parts manufacturer. 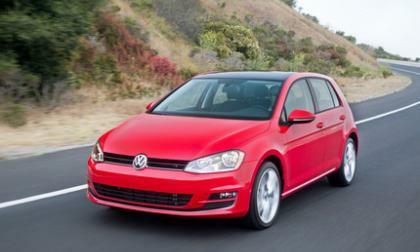 Volkswagen has begun a new subsidiary that is looking at mobility options. Moia, the Berlin-based firm, will explore mobility options such as ride-sharing and related activities. What Makes Subaru Forester the Longest Running Top Safety Pick in its Class? Subaru Forester extends its record as the longest running Top Safety Pick in the small SUV class with an 11th win (2007-2017). How does Forester do it? 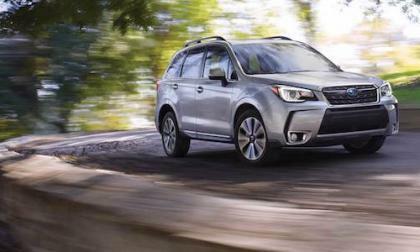 Read more about What Makes Subaru Forester the Longest Running Top Safety Pick in its Class? 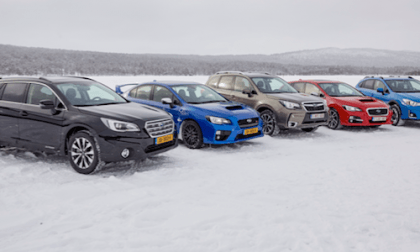 3 Reasons Why Subaru Uses the Boxer Engine; Will It Continue? 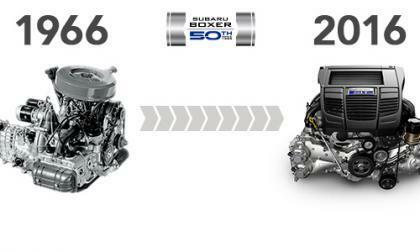 Subaru celebrates 50 year of continually using the boxer engine. 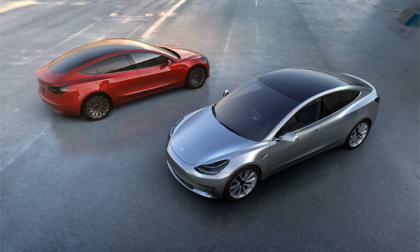 With plug-in hybrids and all-electrics coming, will it change? Read more about 3 Reasons Why Subaru Uses the Boxer Engine; Will It Continue? 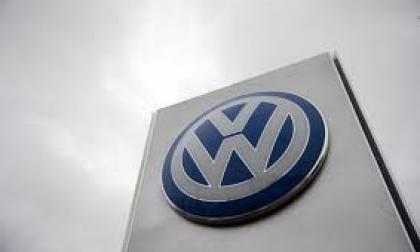 Now we know, it wasn't anyone's imagination; Volkswagen outspent all other automakers in its 2015 ad budget so they were everywhere. 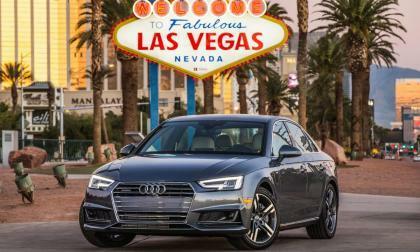 In a first for the auto industry, Audi has joined with Las Vegas to tie the automaker's V2I (vehicle-to-information) system network to the city's traffic lights. There are lots of advantages, both agree. 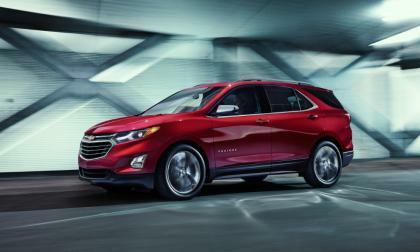 Chevrolet has released its pricing for the redesigned Equinox. 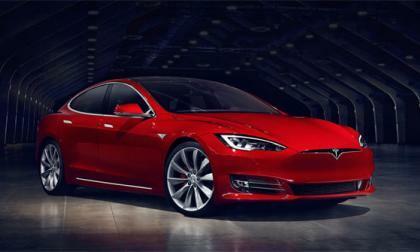 Priced at $24,475, it is expected to get better fuel mileage than its predecessor. 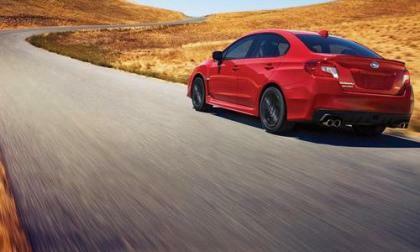 The Subaru WRX 2.0-liter turbo proudly carries home its second straight Wards 10 Best Engines Award. In Japan’s Car of the Year 2017 award, the BMW loses to the new Subaru Impreza compact. Why did it get the “Emotional Award”? 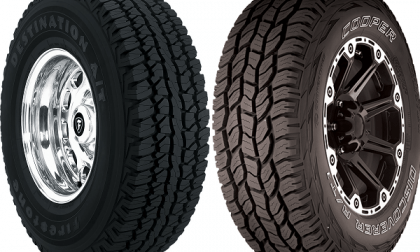 Once your OEM tires have lived their useful life, what is the best tire for off-road, but can still be quiet on the highway? Since the 2017 Chevrolet Camaro ZL1 was first introduced with the same supercharged LT4 engine as the C7 Corvette Z06, there has been speculation as to how much faster the lightweight Corvette would be when compared to the heavier muscle car – but thanks to the folks at Hennessey, we don’t have to speculate anymore.